We’re Opening in Austin, Texas! 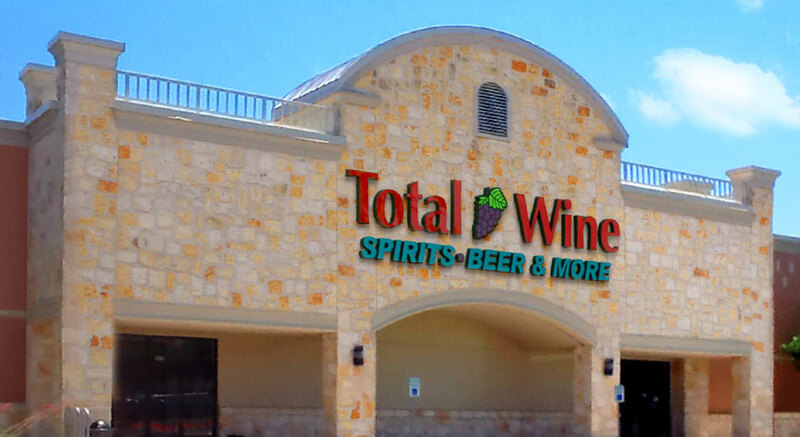 Total Wine & More is thrilled to be opening our newest store in Sunset Valley, Texas! The new store will be in the Sunset Valley Village Shopping Center, right next to the Nordstrom Rack — join us for our Grand Opening festivities starting Thursday May 21 at 4:00 P.M. (Click here to see more about our store and all of the Grand Opening activities). This is our ninth store in Texas, but our first in the Austin capital area and we’re looking forward to settling in as Austinites. We are excited to be members of this vibrant and expanding neighborhood and can’t wait to dig in and get involved in this amazing community. Stop by the store this weekend and join us in supporting The Long Center for the Performing Arts — Total Wine & More will be donating a portion of our proceeds to the Long Center! We’ll have music provided by the Austin Opera Company as well as tastings with Wagner Family of Wines, Fall Creek Vineyards, Austin Eastciders in our Brewery District! We will also have giveaways and other in-store events like Gentleman Jack Whiskey, Woodford Reserve Bourbon and Jack Daniels Single Barrel bottle engraving and tasting—come in and explore our incredible selection of local products, craft beers, wines and spirits. stiegl radler beer. The lemon flavor is better then grapefruit—CAN YOU ORDER SOME—?? ?